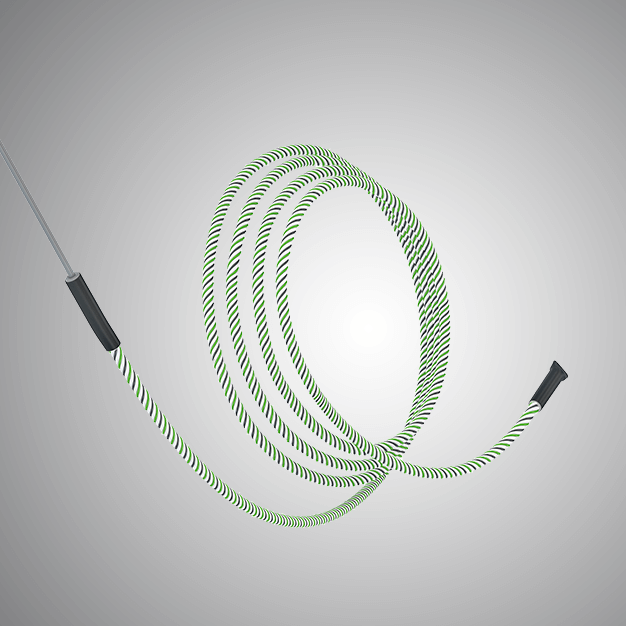 Isotherm is one of the leading name engaged in manufacturing and supplying of the Fibreglass Cables that are of the superior quality and can provide efficient performance. These cables are provided by us at an affordable price. Isotherms offers a wide range of Polytetrafluoroethylene Cable or widely known as PTFE Cable that is efficient in their performance. These cables are extremely reliable and durable. 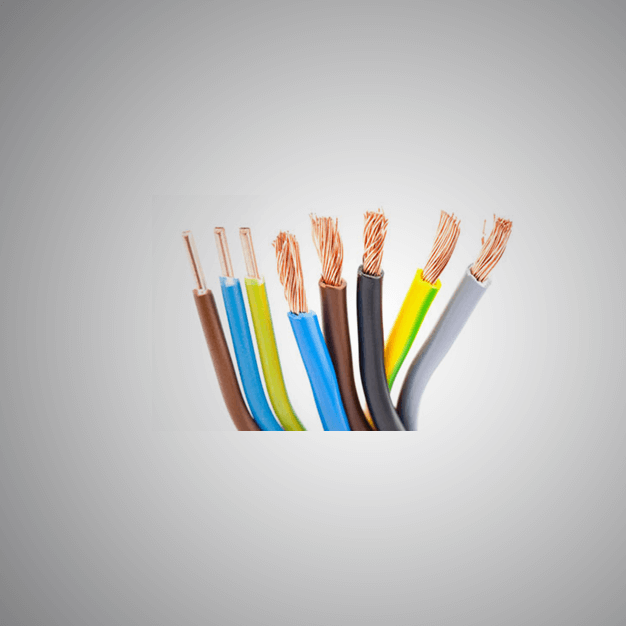 We are the leading manufacturers and suppliers of the Silicone Cables that are used where the temperature range is widely varying. These Silicone Cables are provided by us at an affordable rate.